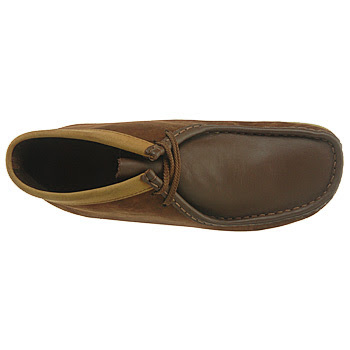 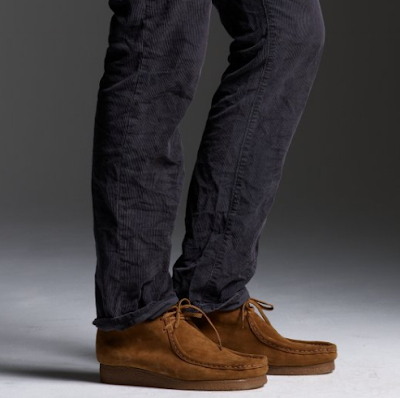 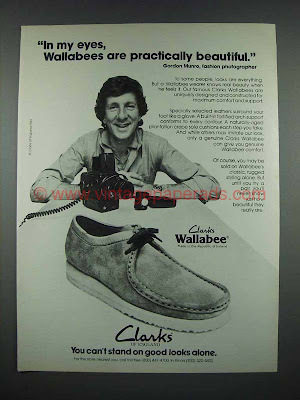 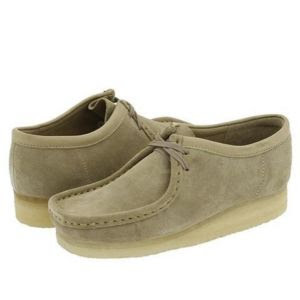 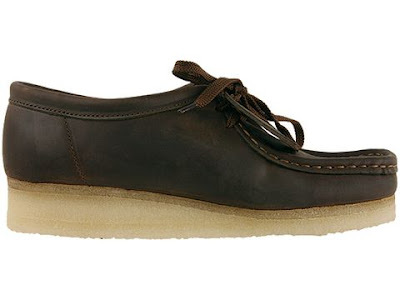 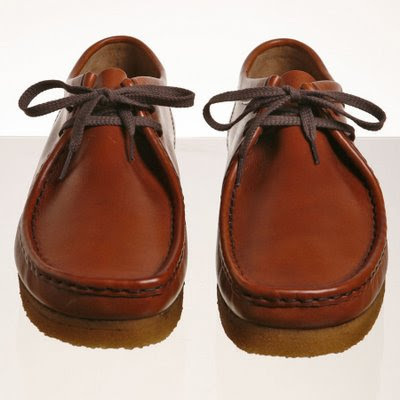 SECRETFORTS: Full on Classics: Clarks Wallabees. 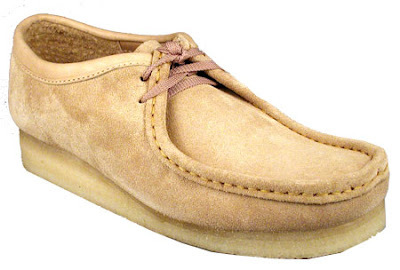 Most comfortable shoe ever made. 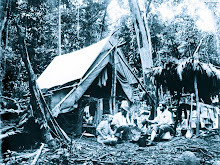 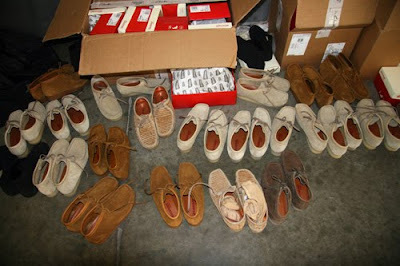 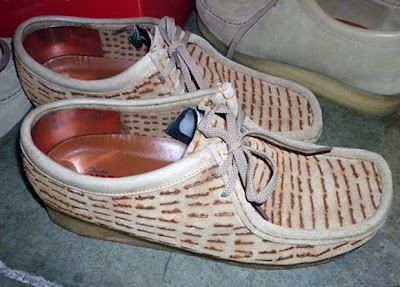 where did you find the wallabee x blue cords pic?